This is Part Six of my story. I started on a gluten free diet June 23, and by Christmas time, I was in a better groove with this whole lifestyle. I had learned to love things like flourless chocolate cake. I kept a loaf of gluten free bread in the freezer and would pull out a slice to toast to eat with my scrambled eggs. As long as I cooked my own food, I was good at keeping everything I ate away from the contamination of the food I made for my kids. I had even conquered my habit of licking my finger when it was covered in cake batter! My weight had been steadily climbing since June, and I was ready to take control. I had more energy, so I also wanted to start exercising again. I started researching different eating plans, and I was drawn to the idea of The Whole 30. I really wanted to curb my sugar addiction, and I also had heard that going grain free can be beneficial to people with autoimmune diseases. You also have to understand that I actually find it more motivating to make extreme changes in my life, rather than small, subtle changes. To me, it was more exciting to radically change my diet with The Whole 30, rather than making only one change, like cutting out sugar. I understood the concept of The Whole 30 was that it was an elimination diet. But I really didn’t think that applied to me. I knew I couldn’t have gluten, and I didn’t think I could have any other food sensitivities. My goals with Whole 30 were to tame my sugar monster, cut out grains and lose five pounds. Little did I know, Whole 30 had much more to teach me. Getting started on Whole 30 was intense. The eating plan eliminates all sweeteners, all grains (including corn and rice), dairy, soy and legumes. Basically, it cuts processed foods and teaches you to replace them with whole, natural food. Because I had already stopped eating gluten, I had removed a lot of processed food from my diet. Still, for the first 10 days, I was in a state of withdrawal. I missed my Diet Root Beer, and I couldn’t wait to get back to drinking milk. Around Day Nine, I was feeling so low energy, that I convinced myself that this wasn’t a good idea. I already struggle with getting proper nutrition, so cutting out entire food groups had to be a terrible plan! I turned a corner a few days later once I made it through the withdrawal phase. By the end of the 30 days, I was feeling more in control of my food choices. I also had many “non-scale” victories. I had been exercising almost every day. I was sleeping great. I had energy. My brain was clear. Overall, I felt good. I only had one problem. My digestive system had returned to a state that I can only describe as celiac disease. It seemed to grow worse and worse each week that I did Whole 30. I visited web sites. I read blogs. I looked for info on Pinterest. Everything told me that my digestive system should be functioning at an optimum level by the time I finished the Whole 30. For a person with celiac disease, having a messed up gut is the one thing you dread the most. I couldn’t believe that my digestive system had deteriorated this much during the month. I became obsessive about trying to figure out why. Maybe I was allergic to something. I had noticed that I would cough every time I ate nuts. Maybe they were the culprit. I had determined that I couldn’t handle any type of seeds, like Chia seeds or flax seeds that I had been eating since I eliminated grains. They sent me into a digestive tail spin. And I was starting to notice that potatoes seemed to make me feel sick almost immediately. I tried to re-introduce dairy into my diet, but took it back out after only a few days. It made me feel heavy and bloated. 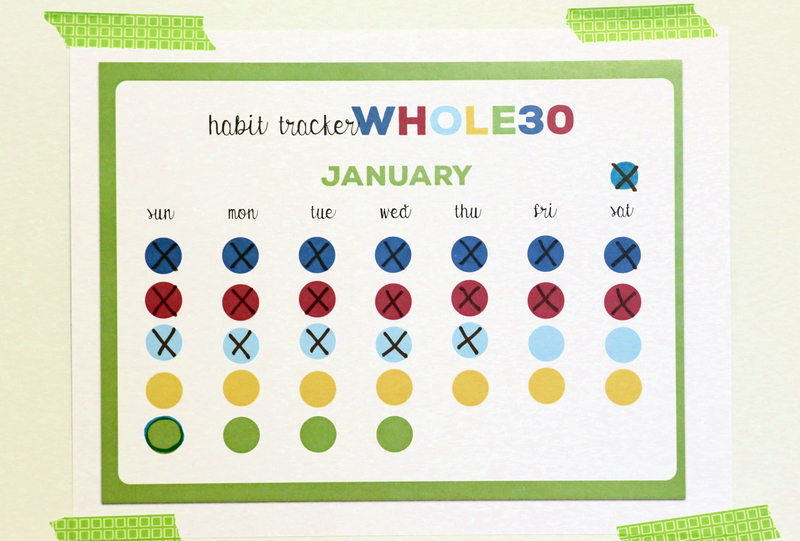 At the beginning of February, I was in the re-introduction phase of Whole 30. I was supposed to reintroduce new foods into my diet every few days. Instead, I was going the opposite direction. I was trying to figure out what I could eliminate to get my digestion back on track. In the meantime, my husband had grown very interested in what I was doing. He started telling me about a podcast he was listening to by a guy named Robb Wolf, who is kind of the spokesperson for the Paleo diet. I had been researching Paleo, which is almost the same as Whole 30, so I decided to start listening in. After a few episodes, Wolf started talking about the Paleo Autoimmune Protocol diet. This diet is even more rigorous than Paleo. It eliminates all inflammatory foods. So, in addition to the foods I had already eliminated, it also cuts out nuts, seeds, nightshades (including potatoes and tomatoes), eggs, coffee and chocolate. This diet was saying that all of the foods I had already identified as the ones that were causing me trouble are eliminated as part of a diet for people who have autoimmune disease. This was a lightning bolt moment for me. I had already done Whole 30/Paleo for about 45 days at that point, and to be honest, I was ready for some chips and salsa. During Whole 30, eggs, nuts and potatoes had become the staples of my diet. Now, I was learning that those were the exact things I needed to eliminate to try this Paleo Autoimmune Protocol (AIP). The foods that I had been eating almost every day for the last 30 days were the very foods that can cause problems for people with autoimmune disease. How on earth would I survive? No potatoes, peppers, tomatoes, eggplant or any of the spices made from those foods, including chili powder, red pepper and paprika. I dove into the Paleo AIP community, reading blogs, listening to podcasts and searching for recipes as I struggled with this idea of trying a new lifestyle that was going to restrict my diet even more. Six months ago, I thought gluten free was hard. Two months ago, I though Whole 30 was impossible. Now, I’m looking at eliminating the few foods that were still a joy to me. I found two pieces of advice that urged me forward. 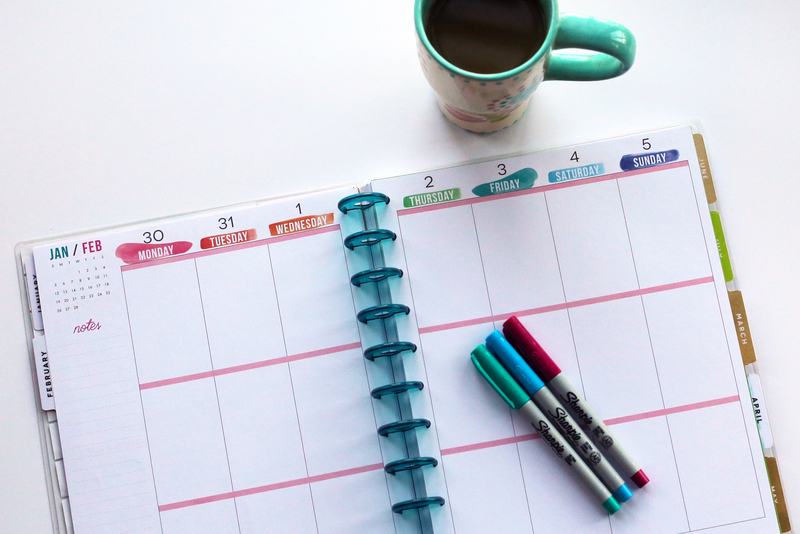 Unlike Whole 30, where I sat down and planned out a month’s worth of meals before I began, I literally took the one day approach with Paleo AIP. And then another meal after that. I started listening obsessively to podcasts about Paleo and AIP. The ones I listened to most were Phoenix Helix and the Autoimmune Wellness Podcast. On Phoenix Helix, the podcaster often interviews people with different autoimmune disorders. A few times, she has interviewed someone with celiac disease. The women would describe what their lives were like before they were diagnosed. Then, they would talk about how healthy they are now on this diet. This isn’t in my head. I would listen and cry. There are other women in this world who are experiencing what I am going through. They have felt my pain. I have felt so isolated and tried so hard not to burden people with the changes in my life. And now, for the first time, I am hearing stories of other people who have walked the same road. I didn’t know if this diet would work for me. But I knew it was worth a try. Thanks so much for reading this far! Tomorrow, I’m going to write about the question I get asked most: “What do you eat? !” I’ll talk about how I cook for myself and my family on such a restrictive diet! If you’ve made it this far, I would love to hear from you! Leave me a comment below! One day at a time = YES!!!!! You know we’ve talked about how I have to take the IDEA of big changes slowly, even when in practice I’m usually going all in.